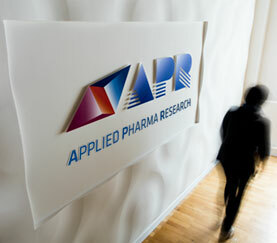 APR Applied Pharma Research (APR) announces sponsorship to the 2013 Pisa International Diabetic Foot Course (2-5 October 2013). APR is pleased to announce its contribution as a community sponsor to the organization of the 2013 Pisa International Diabetic Foot Course. The Pisa International Diabetic Foot Courses are organized in partnership with the specialized Diabetic Foot Clinic at the University Hospital of Pisa with the intent of supporting an international educational network by discussing and implementing solutions to the challenges related to treatment and prevention of diabetic foot ulcers. 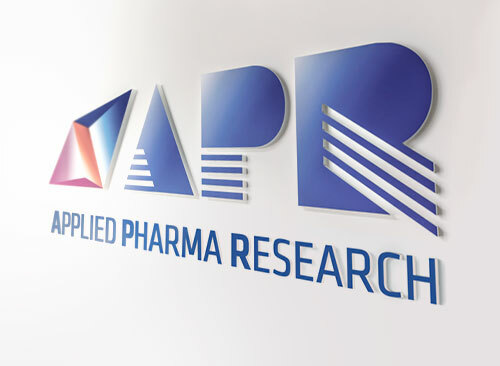 APR, which shares the objective of improving the outcomes of patient management in this therapeutic area, has developed a novel and innovative product for the management of a variety of wound conditions such as acute wounds, burns and advanced ulcers including venous and pressure ulcers and diabetic foot ulcers. 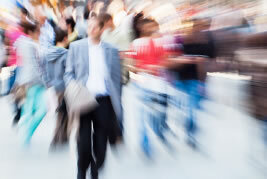 The product was recently granted the European CE approval under the Nexodyn® brand name. Nexodyn® has been developed based on APRs proprietary technology TEHCLO®, enabling the production of acidic and super-oxidizing solutions containing free chlorine species, of which stabilized hypochlorous acid in very high concentration (> 95%). 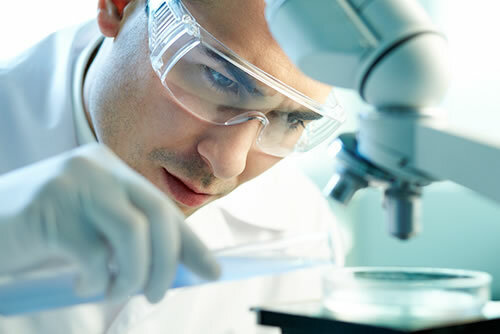 Nexodyn®, also characterized by acidic and super-oxidizing features in an easy-to-use formulation, acts by improving the functional conditions of the physiological wound healing process, providing the healthcare professional and the patient with an effective, convenient and patient-friendly treatment option. ← APR Applied Pharma Research (APR) and Angelini enter into an exclusive licensing agreement for APR’s innovative product in acute and chronic wound management.